Best competition: Who wins final roster spot(s)? With Blount, Johnson and Riddick likely the top three backs in the rotation, the question becomes, who will be No. 4? Assuming the Lions keep a fullback on the roster, and it’s unclear if that will be Bellore or Bawden, the Lions are likely to keep four or five running backs on the 53-man roster. If one of those spots is given to a fullback, Abdullah, Zenner and Washington could be fighting for just one roster spot. 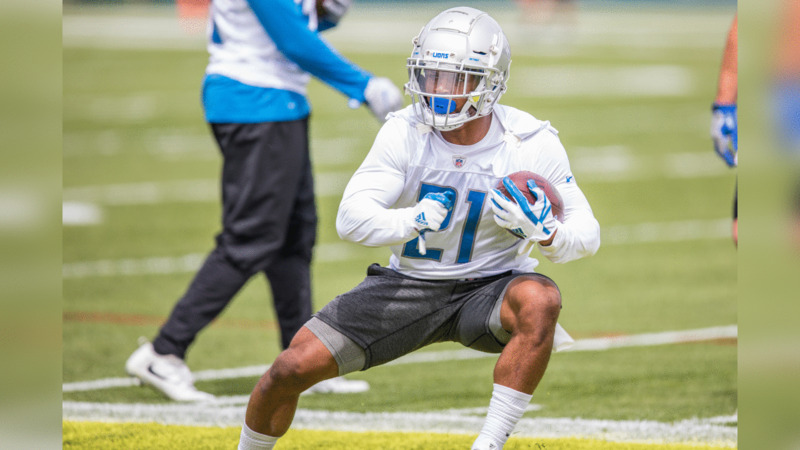 Abdullah has starting experience, and his abilities as a receiver are similar to those of Riddick, which would protect the Lions in case of a Riddick injury.  He can step in and play a similar role in the pass game along with his ability to run the football. Zenner is an all-around good player at the position. He can run, catch, pass protect and play special teams. Those players have value. Washington has the kind of size and speed that sets him apart from the rest, but with Blount and Johnson now on the roster, where does that leave Washington? View photos of the running backs competing for roster spots entering training camp. Twentyman’s take: This will really be an interesting competition to watch develop throughout training camp and the preseason. How the Lions split up the reps will be telling. Each player on the bubble has a unique skillset they bring to the table, so it will really come down to what role the Lions are looking for from the fourth or fifth back. A couple things Abdullah has going for him are his starting experience, ability as a receiver and the fact that he was one of the best kickoff return men in the NFL as a rookie.  He’s been in that role this spring and summer in OTAs and minicamp. This is one of those camp competitions that will be fun to follow. 115.9: Rushing yards per game last season for Johnson at Auburn, which led the SEC.  50: The percentage of 3rd & 1 and 4th & 1 rushes (7-of-14) converted by the Lions last season. That percentage tied the Jets (6-of-12) for worst in the NFL. 20: The total number of rushing touchdowns for Blount over the last two seasons. 34: The number of 10-plus-yard runs recorded by the Lions last season, which were the fourth fewest in the league. Quotable: “When we get to the physical part of it, obviously teams that have been going against us the last couple of years, it’s a little bit different tackling LeGarrette than it was maybe tackling Ameer in the hole,” Lions running backs coach David Walker said.